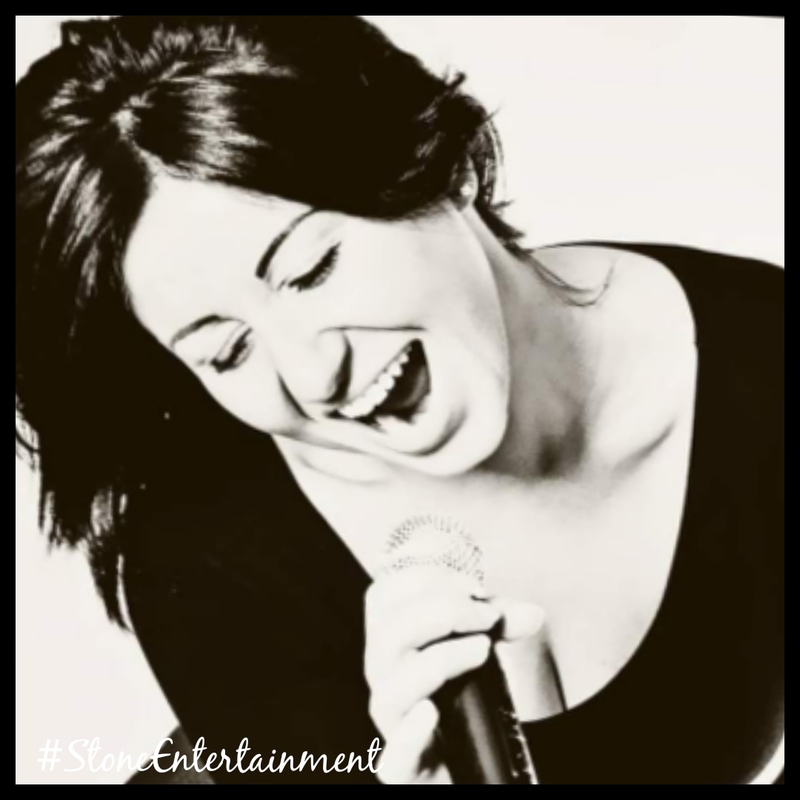 This versatile and sassy female self contained vocalist is a sure hit at every event with her wide range of songs. She is requested time and time again at each venue that she performs in as she is excellent at reading the audience and adapting her show. You can book her for your corporate event or resturant where she can sing her array of beautiful laid back songs making for a perfect event. She has a strong clear vocal, been described as a powerhouse and sings old and current songs making her a hit with her crowd.